Thank you for the offer to fill our grill tank. I appreciate a business who appreciates its customers. We will have our tank outside on the 27th. What a nice offer! You guys are great! I have one tank that I’ll set outside my garage on Thursday morning. I realized I didn’t thank you and I can’t say enough good things about you! Your service goes above and beyond! Many, many thanks for enabling me to control the heating and cooling in my house without the input of the “possessed gremlin” that lived within the programmed computer in the thermostat! I am eternally grateful! You truly are the best! Thanks for setting up the refill. It was waiting for me when I got home. Also, thanks for appreciating your customers in such a real way! Thanks much for this excellent perk for doing business with you. It has always been a pleasure doing business with you and you are known in our community as the vendor of choice. 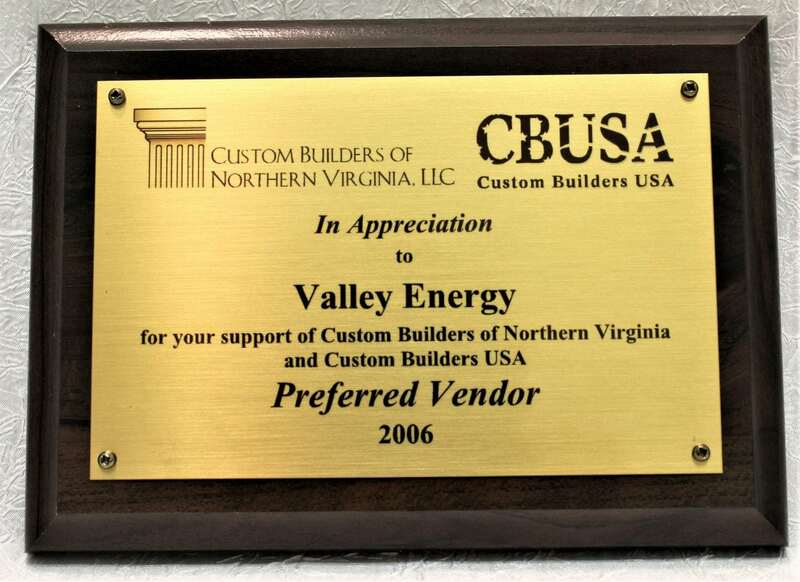 How nice of you good folks to offer this service; tell your bosses that we Valley customers appreciate your prices, service and friendly marketing ideas. 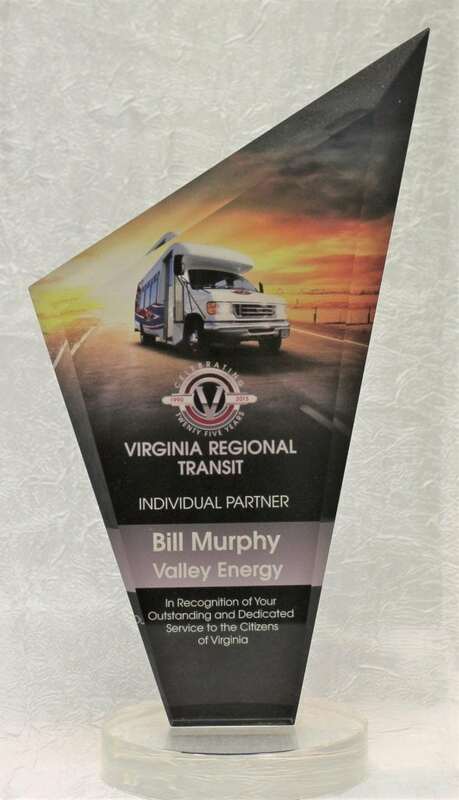 To date, I’ve had Valley Energy fill my gas tank twice annually, and what a wonderful experience it has been. This year, I conveniently ordered the fuel online, and after one or two confirmation emails, it was delivered within the week. Little did I expect such quick, friendly service. 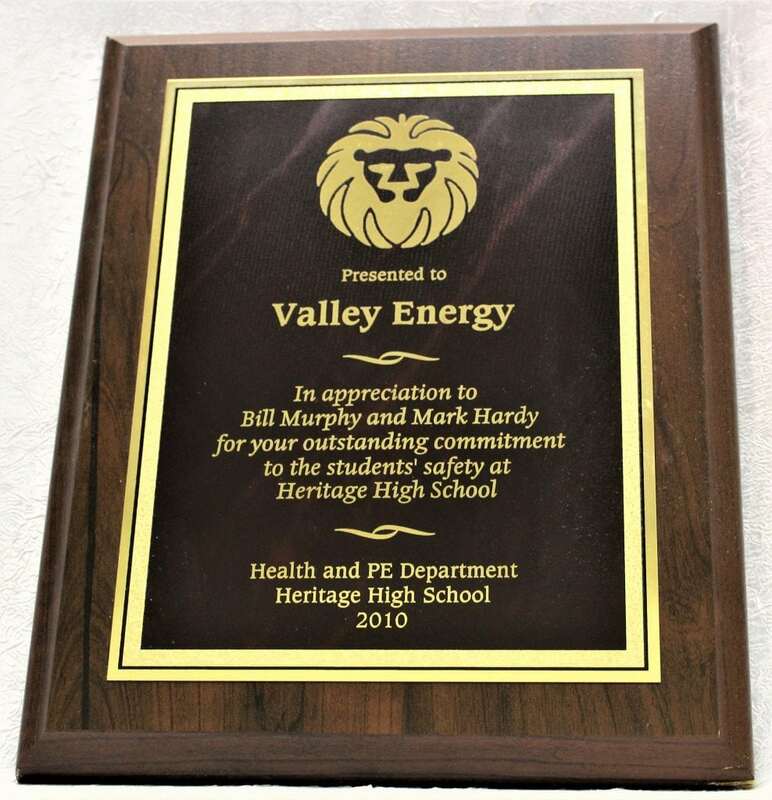 Thank you, Valley Energy. Your company is awesome! It is difficult to find good customer service, and you all seem to have that figured out. Bill, enough of this weather already! I wanted to share how great everyone at Valley Energy treated me today. Got home last evening after 8 and the house was much cooler than the normal sweatshirt weather that Marsha loves inside! 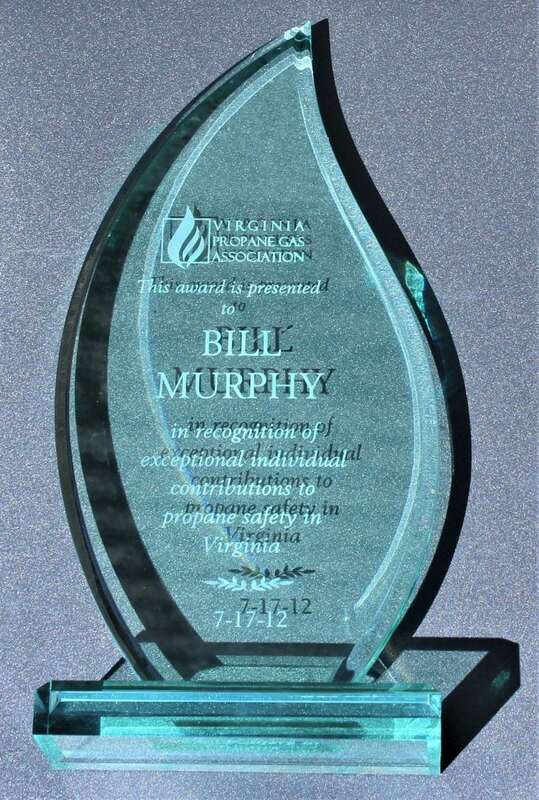 When the furnace didn’t respond I questioned the last time the tank was filled, so I went by your office this morning and I didn’t even use the Bill Murphy card, didn’t expect to be put on the schedule until Thursday. Thanks to everyone from the receptionist, dispatcher, delivery driver, and service technician. No one overpromised anything, but truly over delivered in Customer Service today! You have a great team! You Guys are the best!! Happy New Year to you all. Couple of weeks ago, I was on my front lawn, and I heard the sound of a large heavy truck slowing down. I was curious, looked up and was very pleased at the thoughtfulness of Willis saying, “Hello” to me. Can’t buy such a wonderful greeting. 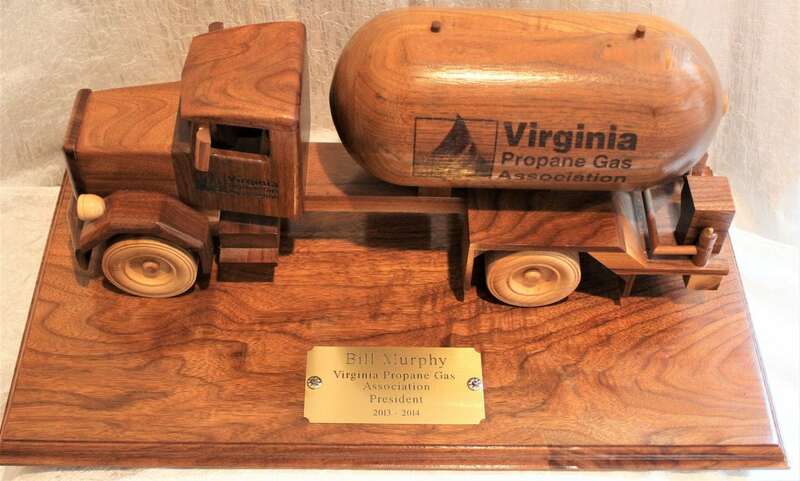 Bill, I have admired you and the way you conduct business for 17 years since I moved to the area. 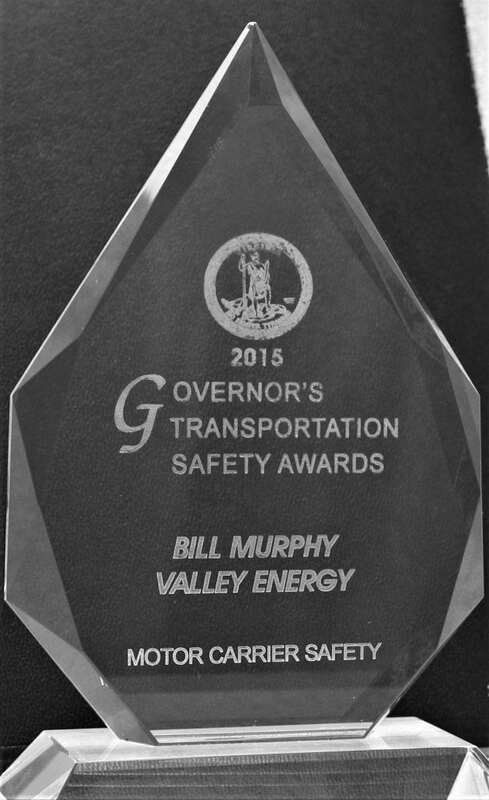 What a pleasant surprise but not unexpected from such a wonderful company as Valley Energy! Your guys did a good job installing my tanks today & making sure my furnace & water heater worked. 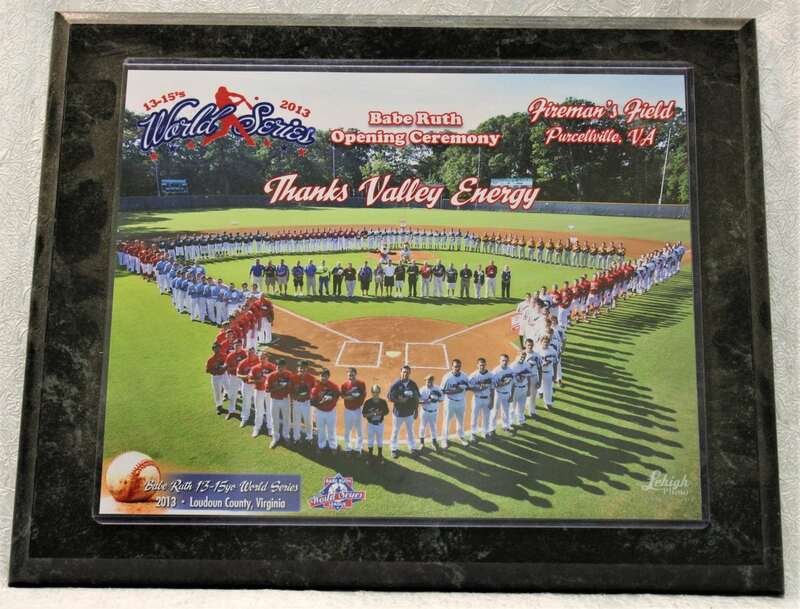 I sincerely appreciate the way Valley Energy is building relationships with their valued customers. One of your Valley Energy techs, Andrew, came out last Friday for a “Gas Check” and I would like to compliment him (and Valley Energy) on his positive, proactive customer service attitude. 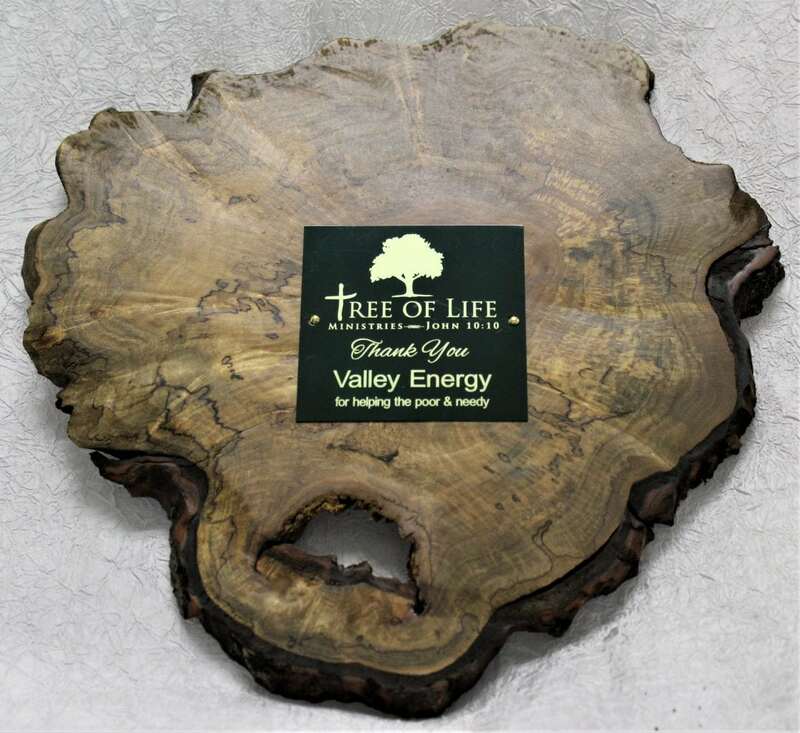 Thanks Andrew and Valley Energy for your continued service. Thank you for the “thank you for your business” fill up. Thanks very much for the refill. I appreciate the good service that you provide.